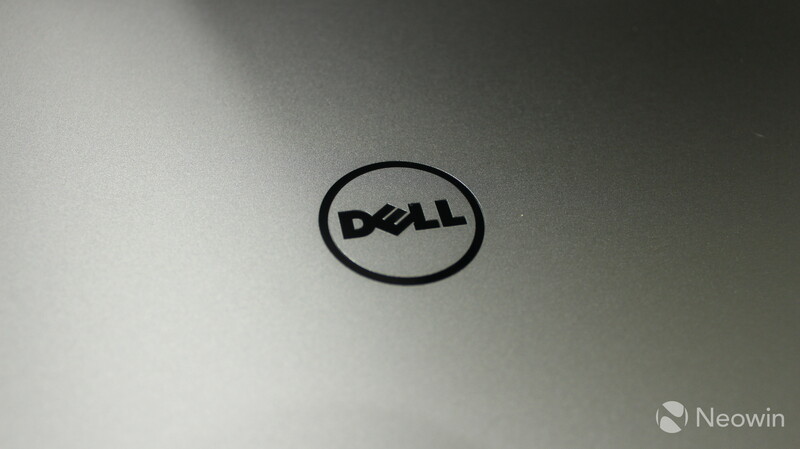 In August, Dell announced that it was refreshing its XPS 13 laptop with Intel's new eighth-generation processors. 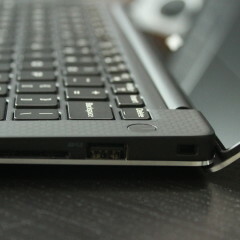 The new U-series chips are quad-core, and Dell says that this machine is 44% more powerful than its dual-core predecessor. 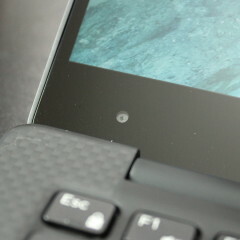 It also includes a 3200x1800 InfinityEdge touchscreen, meaning that it has slim bezels on all sides. It's also available in a 1080p flavor, for those that are willing to sacrifice resolution in favor of battery life. I opted to review the QHD+ model, because I am not one of those people. 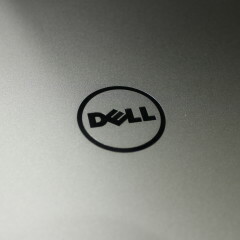 These are the specs of the model that Dell sent me. There are plenty of other options, including both 7th- and 8th-gen CPUs, less RAM, more or less storage, and a 1080p display. 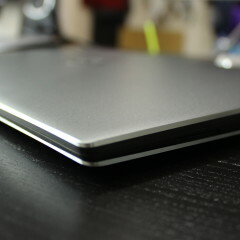 To be honest, I feel like the design of Dell's XPS laptops is a bit uninspired. It's really the main drawback to an otherwise delightful device. I was sent the standard Silver model, although some configurations also come in Rose Gold. It's not that the user is actually better served by a PC being "pretty", but it does feel like something you'd want out of a premium laptop. After all, there are plenty of PCs and phones out there with gorgeous designs, and if all things are equal, you'd probably go for one of them. Of course, if you don't care about aesthetics, then this doesn't affect you. 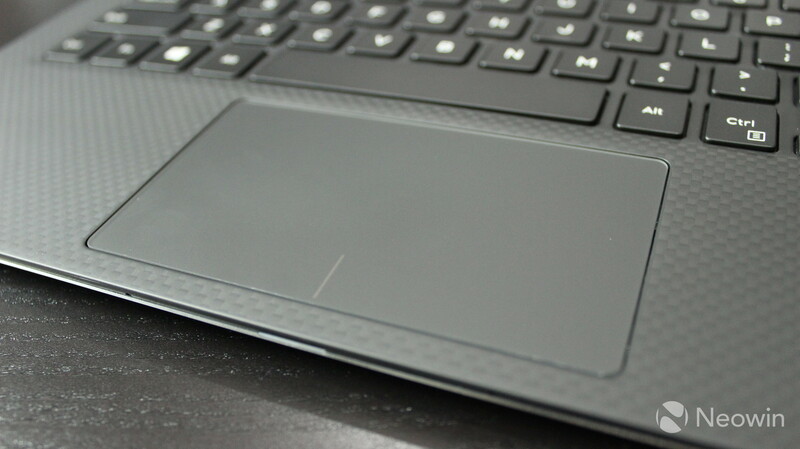 The body of the XPS 13 is made of machined aluminum; however, the palm rest on the keyboard is made of a carbon fiber composite material with soft touch paint. Indeed, while it might not be the most pleasing device on the eyes, it soft-feeling palm rest is very comfortable, so it works in practice. 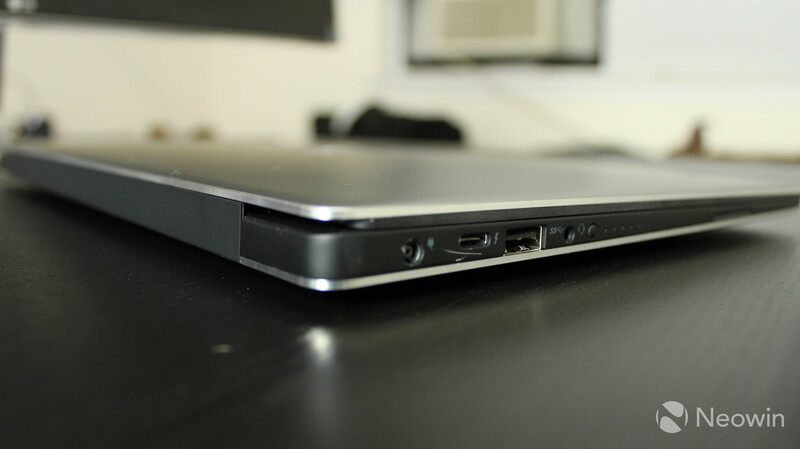 On the left side of the device, you'll find a port for Dell's legacy power adapter, Thunderbolt 3, USB 3.0 Type-A, and a 3.5mm audio jack. As you'd expect from such a device, the Thunderbolt 3 port can be used for charging. The method of including a legacy charging port along with USB Type-C is becoming increasingly popular among premium PCs, which is great, because it allows you to charge if you have an old charger lying around, or you can use the same power cable for multiple devices. 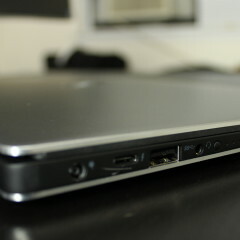 On the right side, there's another USB 3.0 Type-A port, along with an SD card slot and a Noble lock. This USB port has PowerShare, which allows you to charge your devices from the machine's battery, even when it's off. The 3200x1800 InfinityEdge display is beautiful and immersive. The top and side bezels come in at just 5.2mm, which allows for the 13.3-inch screen in the body of what seems like an 11- or 12-inch PC. 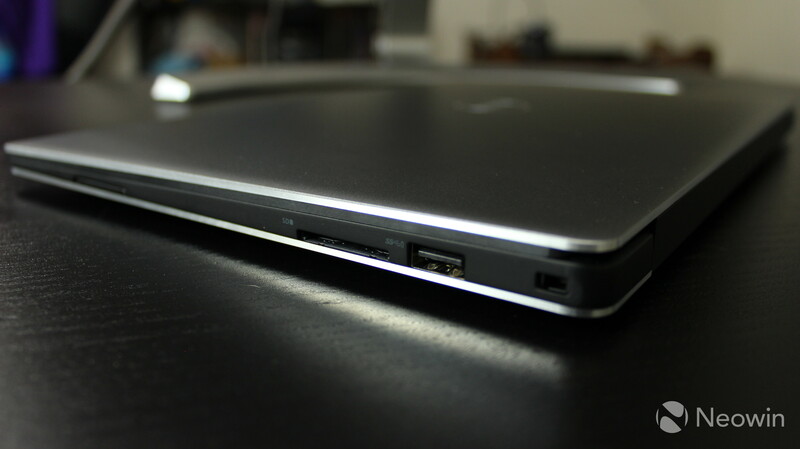 Dell says that it's the smallest 13.3-inch laptop on the planet. 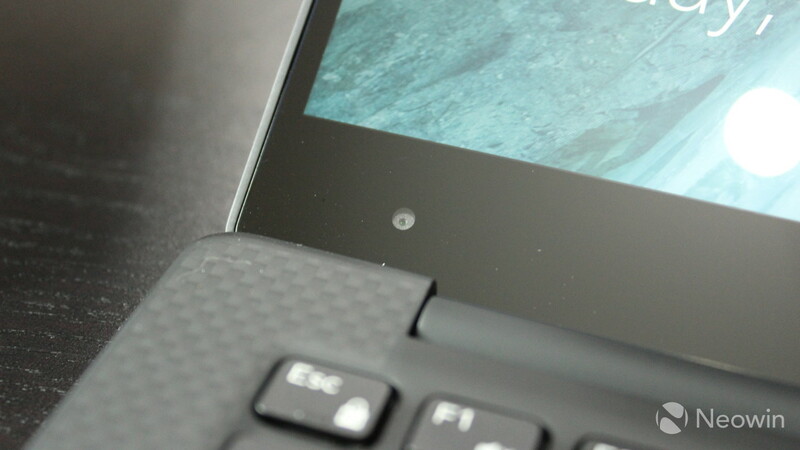 There is one major drawback to having such slim bezels, at least on the top. 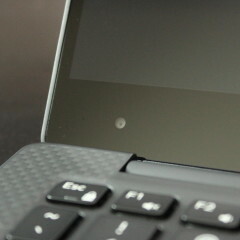 The camera is actually placed below the screen, which can make it really awkward for Skype calling. 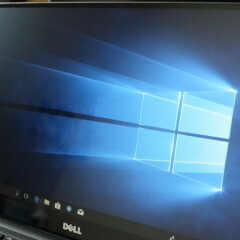 It's also presumably one of the reasons why Dell used a fingerprint reader instead of facial recognition for Windows Hello. 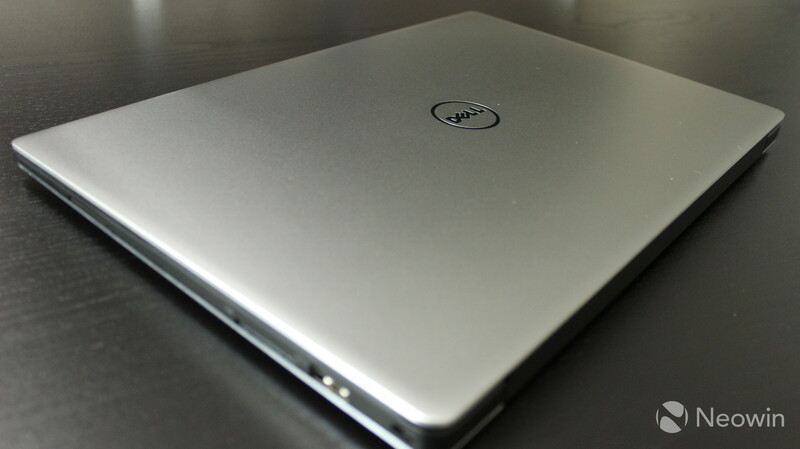 The Dell XPS 13 is a conventional laptop form factor. 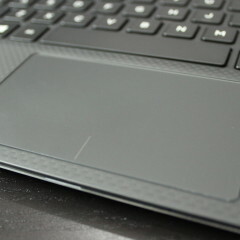 The model that I was sent includes a touchscreen, although non-touch options are available. 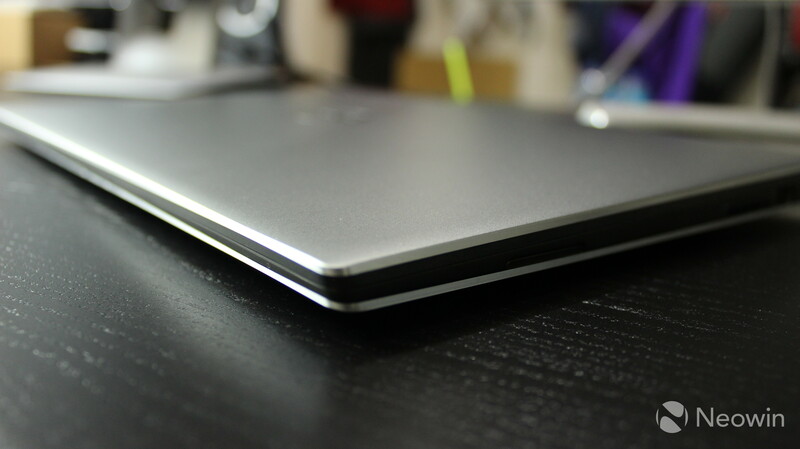 There's also a 2-in-1 convertible flavor of the XPS 13, cleverly called the XPS 13 2-in-1. To be clear, there are vast differences between the XPS 13 and the XPS 13 2-in-1, and it's not just the form factor. 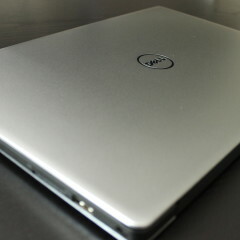 As I mentioned earlier, the XPS 13 uses Intel's eighth-generation U-series processors. 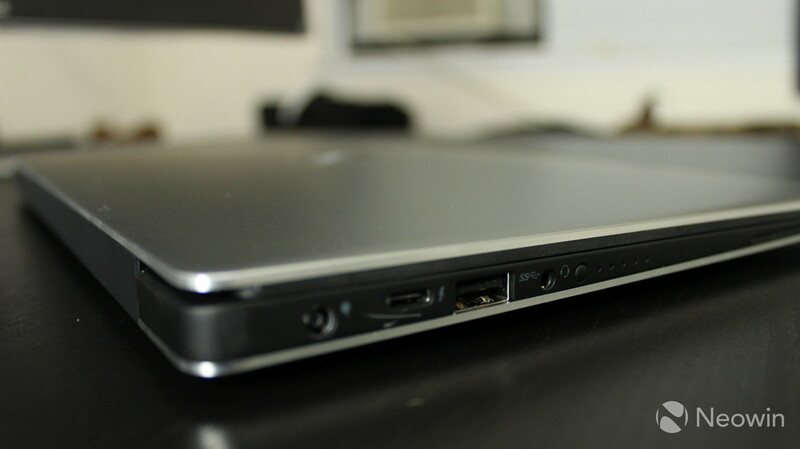 These are the chips that you'll find in most laptops and ultrabooks, and it's Intel's low-power lineup. Previously, these have always been dual-core, but with this generation, they're quad-core, which is why Dell is promising 44% more power. 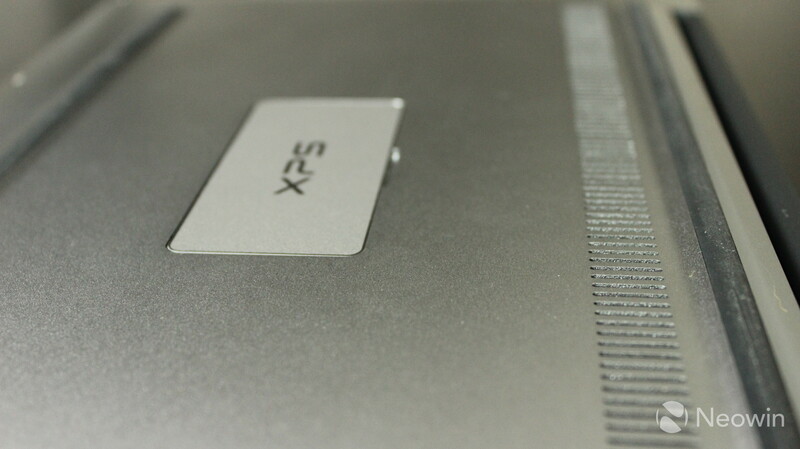 The XPS 13 2-in-1 uses Intel's Y-series chips, which is the ultra-low-power lineup. They're still seventh-generation, as Intel hasn't even announced the eighth-generation Y-series processors yet. Previously, these were called Core m, in m3, m5, and m7 flavors. The m5 and m7 have been rebranded to i5 and i7, so it's important to note the model numbers of the chip when buying a thin and light PC. The point that I'm trying to make here is that if you're going for the XPS 13 and you're deciding between the standard model and the 2-in-1, there are tradeoffs to each. 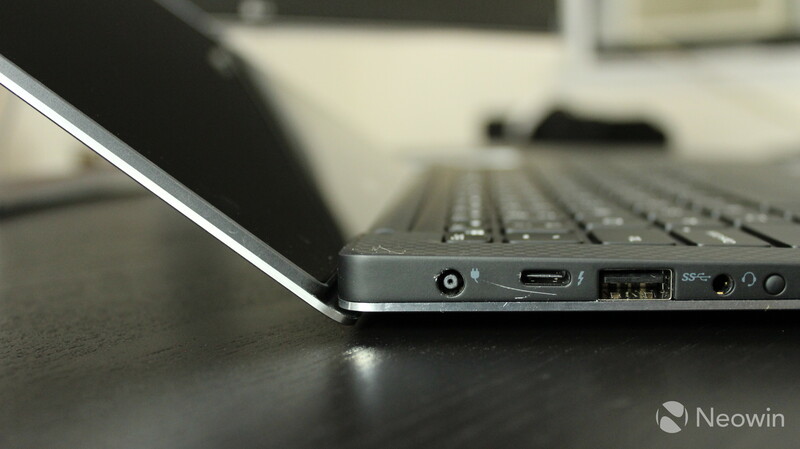 You get additional functionality from the 2-in-1, but more power from the laptop. 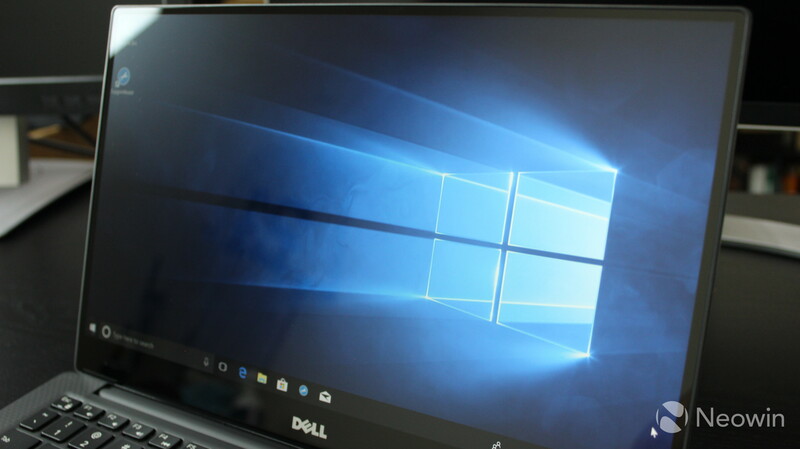 I have to say, I feel like Dell is restricting these machines (including the XPS 15, which I recently reviewed) in an effort to stick to design principles. 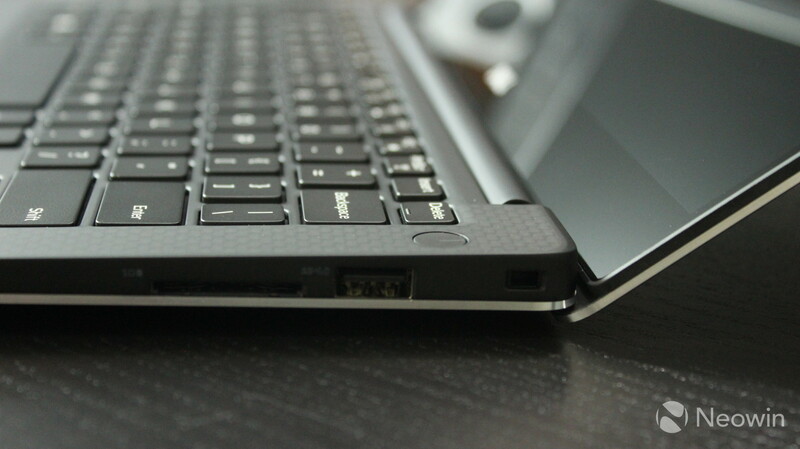 After all, there are plenty of 360-degree convertible PCs with U-series processors. HP makes the Spectre x360, which is an excellent machine, and Lenovo does some awesome work with its Yoga and ThinkPad Yoga convertibles. 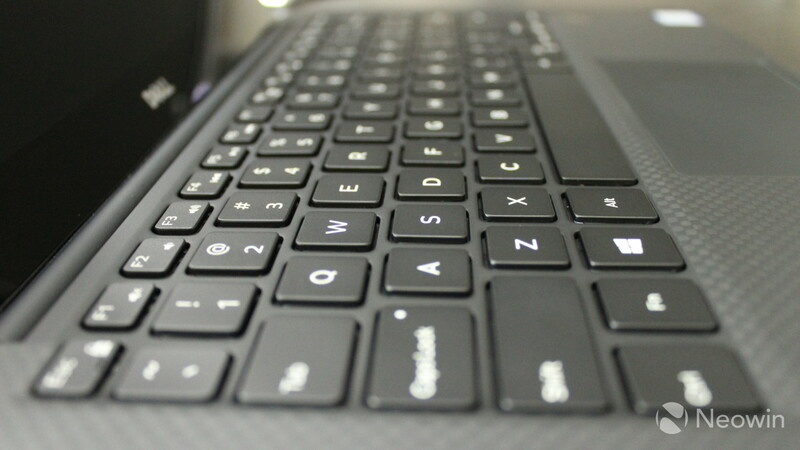 As someone that works from a PC all day, the keyboard on a laptop is extremely important to me. 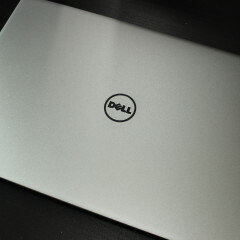 Luckily, the XPS 13 has served my needs very well. I've enjoyed all of the time that I've spent working from it. The keys are accurate, and they're not oversensitive, or undersensitive, for that matter. 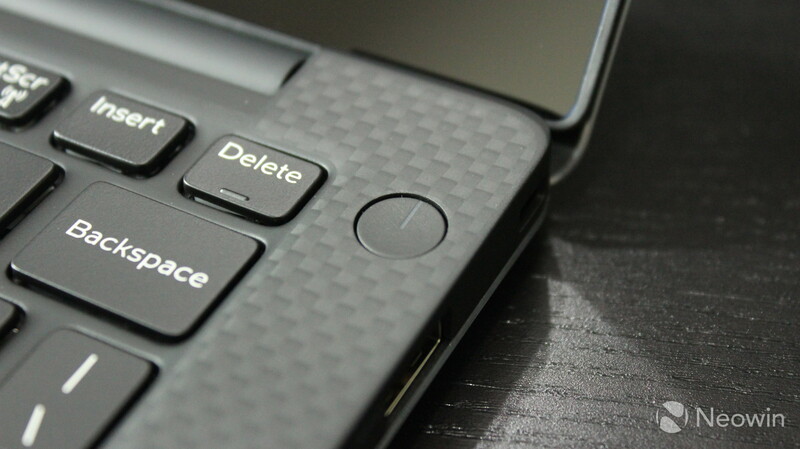 This is a common issue that I've had with Windows laptops (particularly lower-end ones), where typing on a key might make the character appear twice, for whatever reason. I don't have that problem with the XPS 13, or any problems. 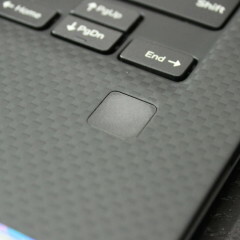 The backlit keys don't have any special design like Lenovo uses for its ThinkPads; they're just square keys. 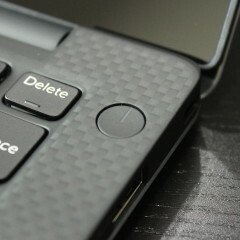 But it works, and the carbon fiber area surrounding those keys is really comfortable to touch. In fact, I'd take it over the Alcantara of Microsoft's Surface Laptop. 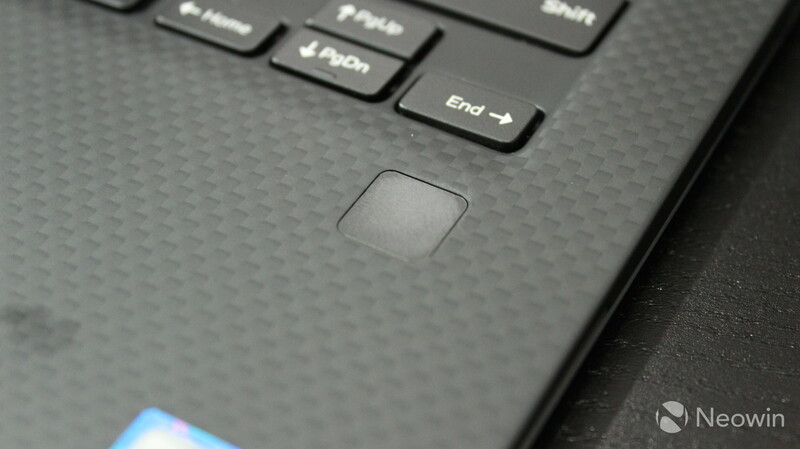 Dell's XPS 13 uses a fingerprint reader for Windows Hello, rather than facial recognition. In my opinion, facial recognition is always the way to go, as it's just natural to power on your PC, have it see you, and automatically log you in. Unfortunately, this is another case of form over function. Facial recognition really wouldn't work if it's placed on the bottom where the camera is. The camera can barely see the user's face. If the top bezel wasn't so small, this could have been placed there. 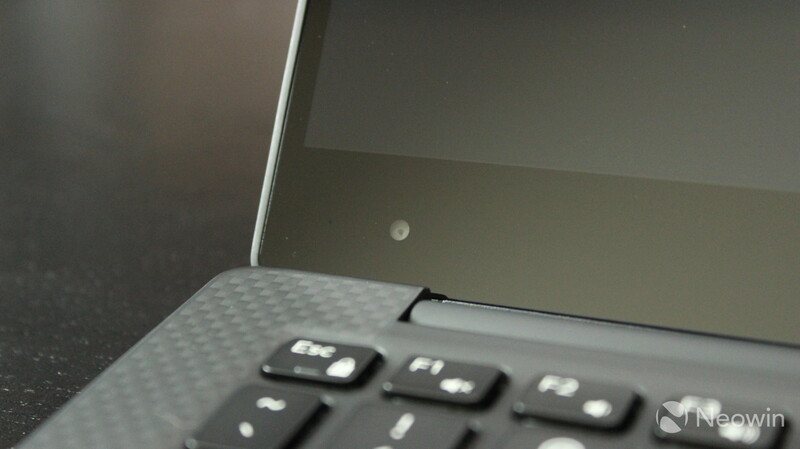 Fortunately, the fingerprint reader is accurate and fast enough. I've not had any issues with the device recognizing me, a problem that I've had with many fingerprint sensors on Windows devices. Overall, the fingerprint sensor is still better than most, but it's just a bummer that there's no facial recognition. 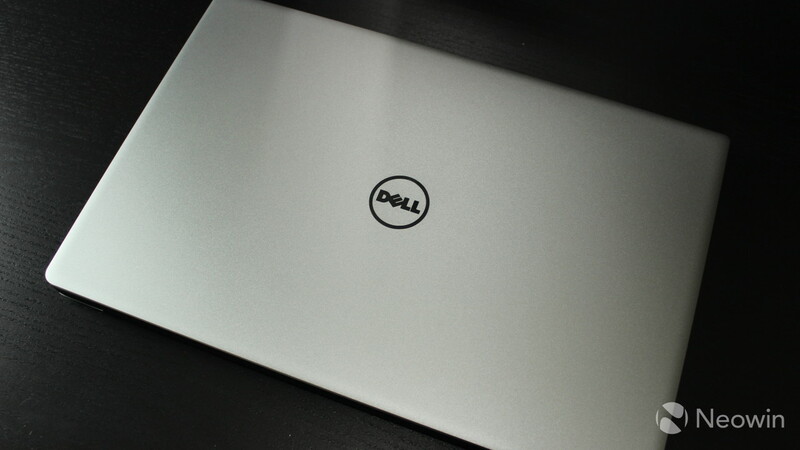 Dell says that the XPS 13 has the longest battery life of any 13-inch laptop. Personally, I don't think that this is accurate, as the Surface Laptop would probably take that award from my experience. Still, the battery life is pretty good. I was able to get a solid eight hours out of it, and my normal usage is Chrome (with multiple tabs open), Skype, and Slack running all of the time, with some occasional Photoshop and Premiere Pro. Yes, Premiere Pro will drastically reduce battery life. With an XPS 13 with these specs but a Core i5, Dell says that MobileMark 2014 got it 13 hours, it got 10 hours 15 minutes with Edge browsing, and eight hours 30 minutes streaming Netflix. 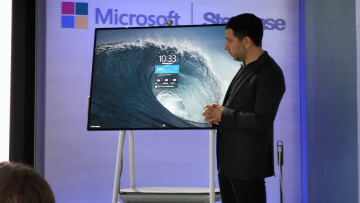 With the 1080p display, however, it gets 18 hours 56 minutes on MobileMark, 15 hours 16 minutes with Edge browsing, and 12 hours 24 minutes with Netflix. Obviously, you'll get better battery life with the FHD model, which comes as no surprise. 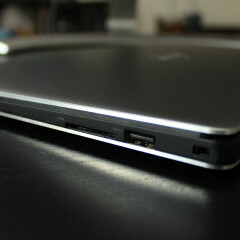 You can charge the device with either Dell's legacy pin connector, or you can use USB Type-C, only the former of which is included in the box. 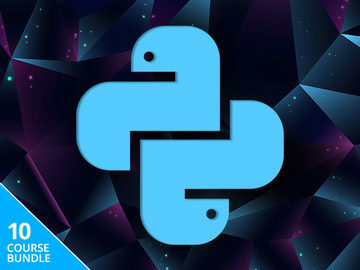 This is a great method that's been common in PCs as of late. After all, if you've got a bunch of Dell chargers lying around, you can use those. If you've got a bunch of USB Type-C laptops from different brands and you want to use the same charger for all of them, you can do that too. Just to get this out of the way, the XPS 13 comes with McAfee pre-installed. As always, I recommend uninstalling as soon as possible, which is what I always do. If you ask me, it's unconscionable that OEMs continue to bundle this software on new PCs. Other than that, you'll find the normal stuff. Dell's SupportAssist app is particularly useful, since it's what you'll use to update the drivers and firmware on the machine. 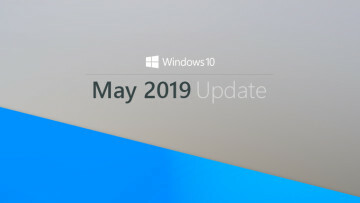 Of course, there's also the batch of Microsoft Store apps that come with any Windows 10 installation, which include things like Microsoft Solitaire Collection, Minecraft, Bubble Witch Saga, and sadly, more. 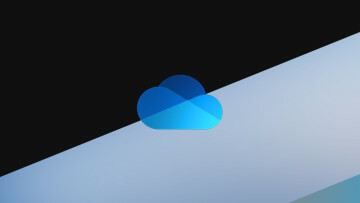 Dropbox also comes pre-installed, and it will offer you 20GB of free storage for a year with the purchase of your new device. Intel has only announced a handful of eighth-generation processors. 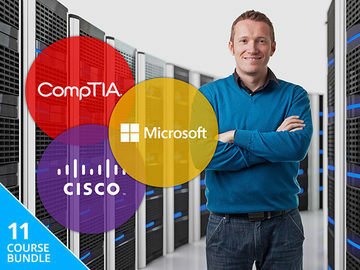 There are a few desktop SKUs, and there are only four U-series chips so far: two i5 and two i7. 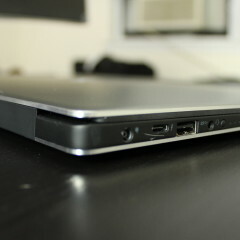 This model came with the i7-8550U, rather than the 8650U. These come paired with Intel UHD Graphics 620, which really isn't much more than a name change from the last generation's HD Graphics 620. It should benefit from being paired with a quad-core CPU, but that's about it. As for real-world performance, I never found the XPS 13 to struggle with common tasks like browsing in Chrome or editing images in Photoshop. It did struggle a bit with Premiere Pro though, although it didn't make the app unusable in the slightest. If you use Adobe Premiere a lot though, you should probably be looking at PCs with a dedicated GPU. For benchmarks, I used PCMark 8, running three tests: Home, Creative, and Work. Home tests common tasks, like web browsing, video chat, photo editing, and casual gaming. 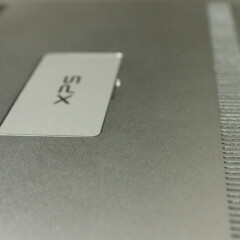 As you can see, the XPS 13 scores right where we'd expect it to on the Home test, better than 46% of other results. Next up is the Creative test, which checks things like video editing, mainstream gaming, and more. This was actually a bit better than I expected, considering the lack of a dedicated GPU. 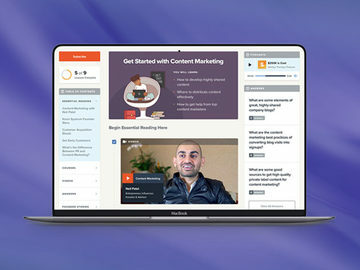 Finally, the Work test checks productivity-related tasks like writing, spreadsheets, and video chat. The Work test score was a bit lower than I'd expected, given the more powerful CPU. Still, it's more than sufficient for getting your work done. 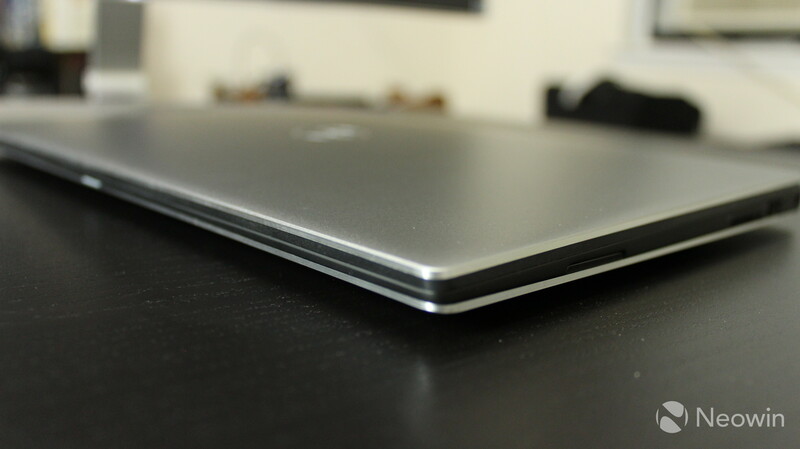 I want to be clear when I say that the Dell XPS 13 is an extremely pleasant laptop to use, despite the fact that I've been critical of some of the company's design choices throughout this article. The QHD+ display is gorgeous and the narrow bezels just add to the immersive effect. And that allows it to fit into a slim and portable package. 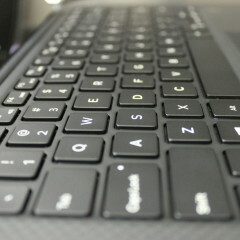 I also love the keyboard, something that's very important to me in a laptop. The carbon fiber material on the palm rest is really comfortable, and the keys feel good to type on. Of course, the quad-core processor helps in the performance area as well. 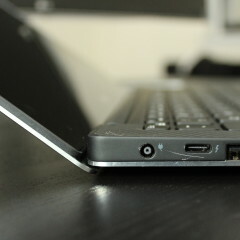 But as I mentioned, the body of the device feels uninspired, and I really don't understand why Dell isn't offering a high-performance convertible PC. At least the camera placement would make some sense if I was to use it in a different form factor. Those are all pretty small complaints though. 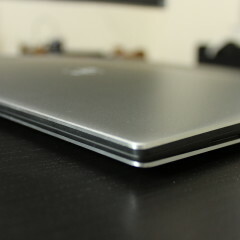 Ultimately, the XPS 13 is one of the best laptops out there on the market. You can grab the XPS 13 from Dell here for $1,924.99, although it's $50 extra for the Rose Gold model. Obviously, it's configurable with lower end specs.